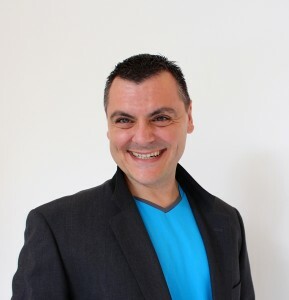 Mr Felletti is an entrepreneur, thought leader and author passionate about sales and talent management. He has trained and worked in sales functions for close to 18 years across 3 continents including Europe, Africa and Asia. In the year 2007 he has joined the leading IT advisory firm Gartner in the role of sales executive supporting the international growth of European technology vendors. Among his responsibilities, he coordinated the relationship between IT vendors and Gartner analysts, helped in identifying the most approprite go-to-market strategy and ensured continuous growth of the Gartner business across the European territory. In the year 2009 Mr Felletti joined the leadership team at Gartner in the role of Sales Area Manager for Benelux, DACH and Italy, leading a team responsible for the overall relationship with hundreds of CIOs in the European mid-size business. During this time, he has contributed to the creation of core processes used by Gartner to recruit the best and improve sales performance. In the year 2012 he has relocated to Singapore working as Director for Gartner with responsibility over 4 global Tier 1 organizations across Asia. During this period he supported the decision making process of CIOs in over 2 Bln US$ worth of IT investments. 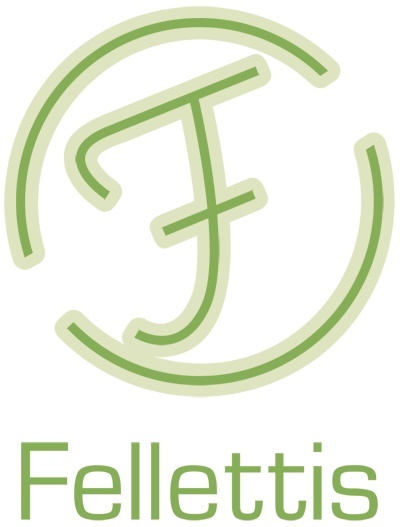 At the beginning of the year 2015 Mr. Felletti has founded Fellettis sales training and consulting to bring high impact growth solutions to growing companies in Asia. Mr Felletti has a bachelor degree in Management Engineering at Bologna University and a Master degree in Business at London Metropolitan University. He holds an Advanced Certificate in Training and Assessment at the Singapore Workforce Development Agency as well as ITIL foundation certificate for IT service management. His new book on “hiring the right people for your sales organization” will be published later in 2015. Mr Heath was introduced to ValueSelling working for Gartner, Inc. and was part of a training team that implemented a global roll-out of the ValueSelling Framework®. From here, his passion and mastery of the methodology ensued and he conducted ValueSelling training to participants in more than 20 countries across 6 continents during a successful 11 years career with Gartner. As Director, APAC Sales Learning & Development, Jeff worked to embed ValueSelling across the sales, marketing and operations groups helping the APAC group go from last place to first place in Gartner’s global stack rankings within 18 months. He collaborated extensively with Gartner’s country sales leaders and sales teams to help them understand how to best utilise the ValueSelling Framework in their respective business cultures. 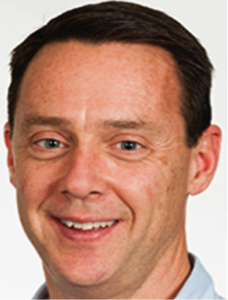 When he assumed sales leadership for Gartner Australia’s Regional Sales Team, he achieved APAC Manager of the Year award and “Eagle”, Gartner’s top-most sales award. Most recent to joining ValueSelling Associates as a Managing Partner, APAC region, Jeff worked for CEB, the world’s leading member-based advisory company. He held positions as Head of Australia Sales for their SHL Talent Measurement division, and also as Market Director for their integrated Best Practice Research and Talent Measurement Large Enterprise sales team. Jeff holds a Bachelor of Arts in Business Administration from the University of North Carolina at Charlotte, and is currently enrolled in the Graduate Diploma of Psychology program at the Australian College of Applied Psychology.